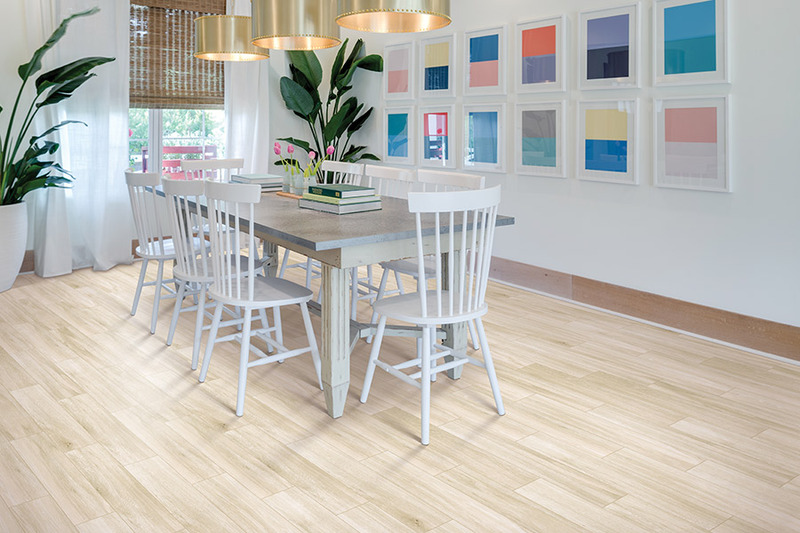 If you’re looking for a durable floor that will last for the life of your home, ceramic tile deserves special consideration. 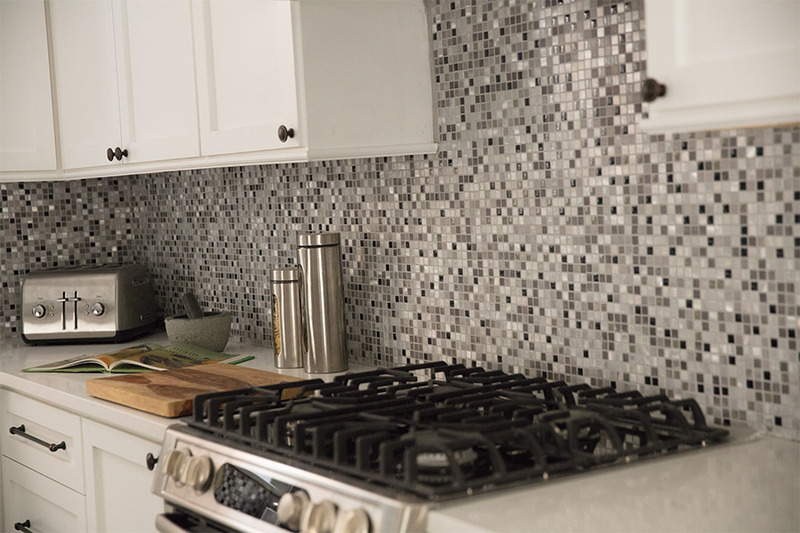 The array of tile colors available today is very decorator-friendly and encourages custom design effects. 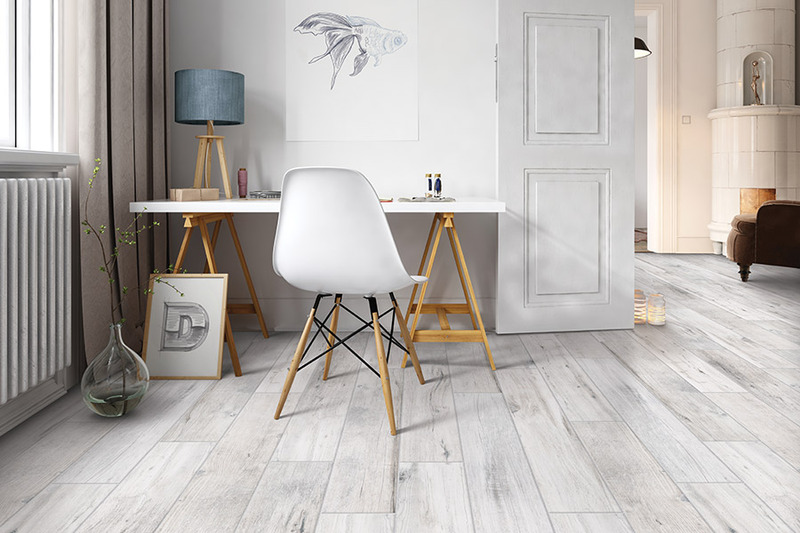 Floor and wall tiles with coordinating borders help you extend your design vision from the floor to the walls with confidence. 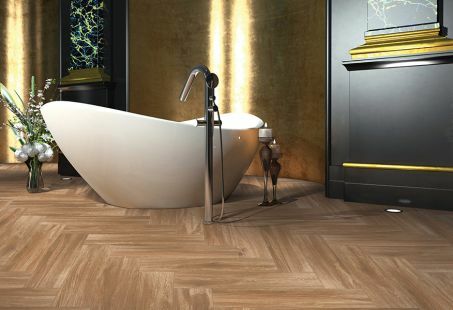 Ceramic tile is an excellent investment because it is long lasting, has low maintenance, virtually unlimited designs and stands up to high traffic. 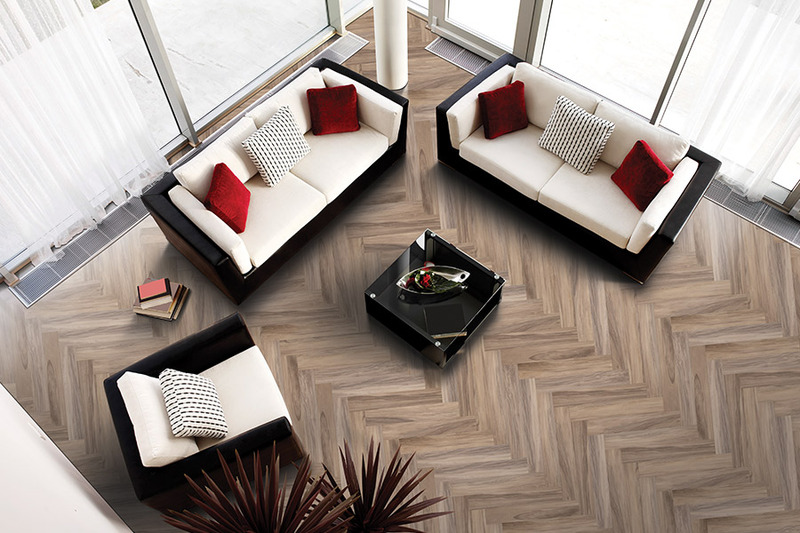 Richie Ballance Flooring expert sales consultants will answer any questions you may have in making your selections. 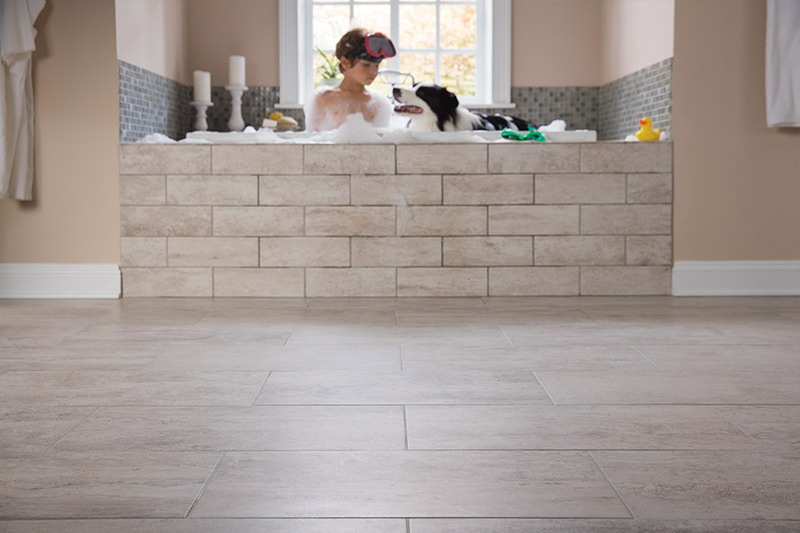 Our product lineup includes: American Olean, Interceramics, Dal Tile, Mannington, Mohawk, Dorsett & Questech.